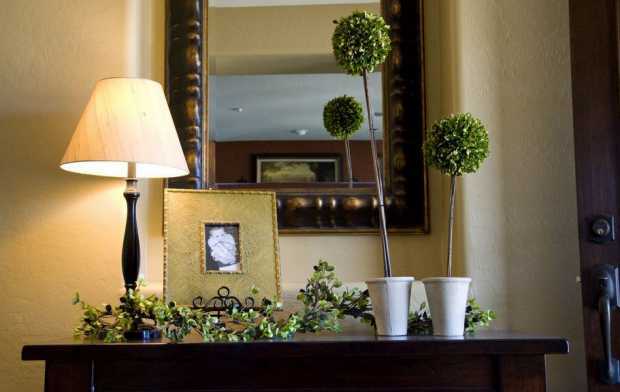 The entryway of your home is the first and last room visitors will see, so creating a space with personality is key. You want to ensure your entryway ties together your home’s overall style, while making sure it offers you function that complements your lifestyle. 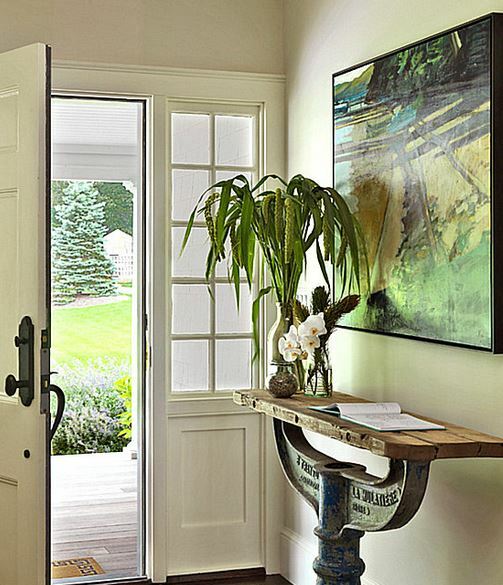 Here are tips on how to have an enticing and organized entryway. Give your entryway a wow factor with a patterned accent wall. Cover one wall with a bold patterned wallpaper that will make a big impact. Once your wall is papered, place a coordinating console centered against it that can serve as your catch-all zone for small items. 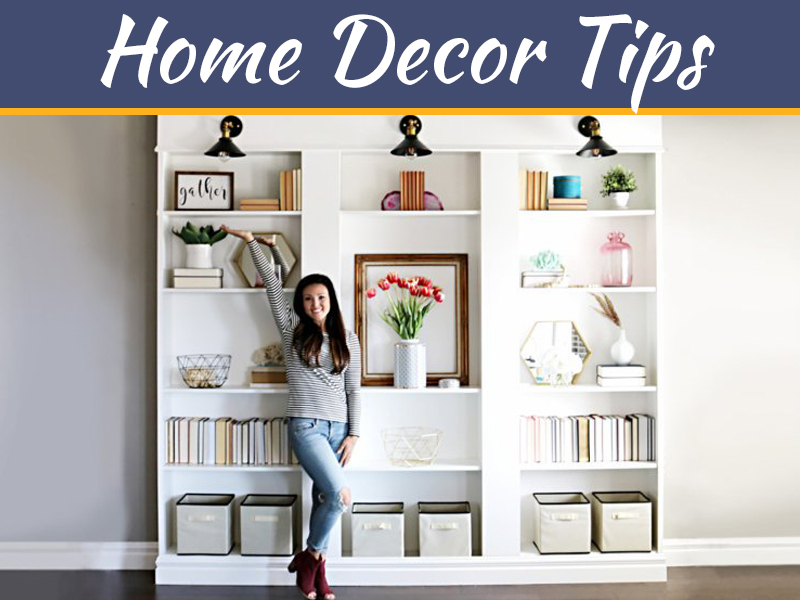 Use decorative baskets placed underneath to keep other must-have necessities on-hand. Complete the look by hanging a MyBarnwoodFrames.com rustic mirror centered on your papered wall with sconces installed on each side. Enhancing your entryway with a custom storage armoire with bottom cubbies and a window bench will transform your space into a dream for organizing everything from shoes to sports equipment. 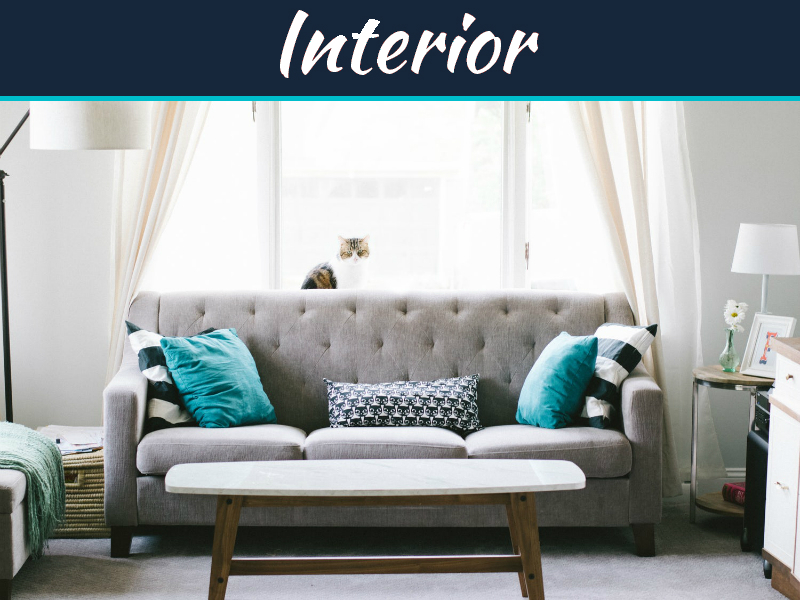 Beautify the space by adding patterned window treatments and matching bench cushions and pillows that will add color and style without being overwhelming. 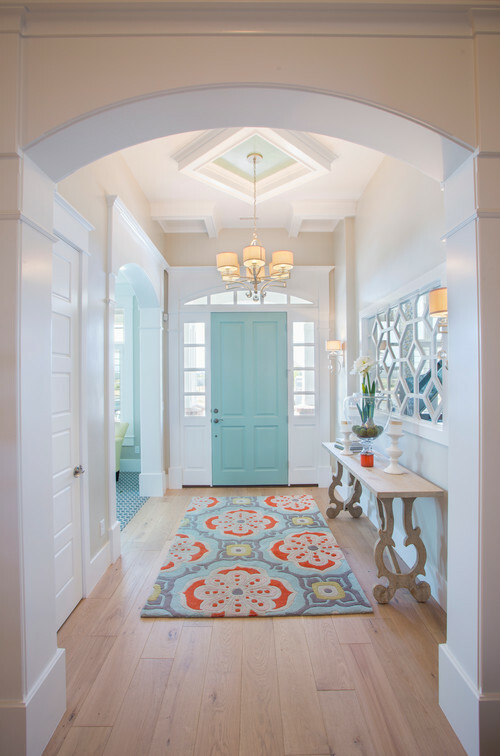 Begin transforming your foyer into a welcoming space that makes a bold statement by painting your entryway door in a light, fun color. 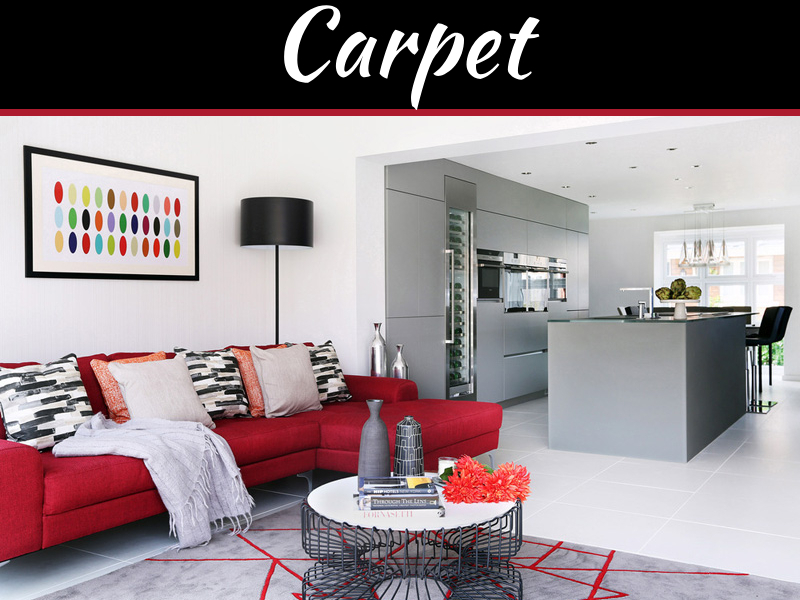 Painting your walls in a neutral color and adding a woven rug centered on the floor will balance out your colorful door, while a mirror and chair placed on one side of the door will add warmth and depth. Putting in French doors instead of a traditional door in your entryway will brighten up your beautiful space while giving it some personality. Across from your doors, place a weathered wood bench with a large potted plant placed on each side. This can bring the outdoors in, and make your house a little greener. Create a gallery wall above your bench featuring your family and vacation photos in rustic frames that will complement your bench. 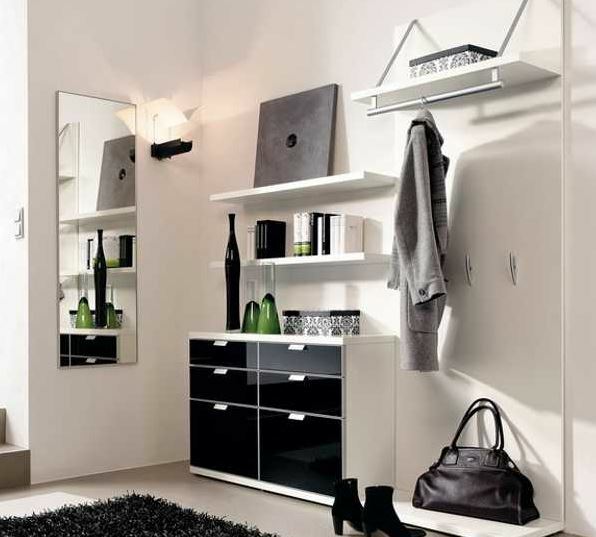 Putting a Swedish clock in the corner of your entryway will complete the look and add character to your space. 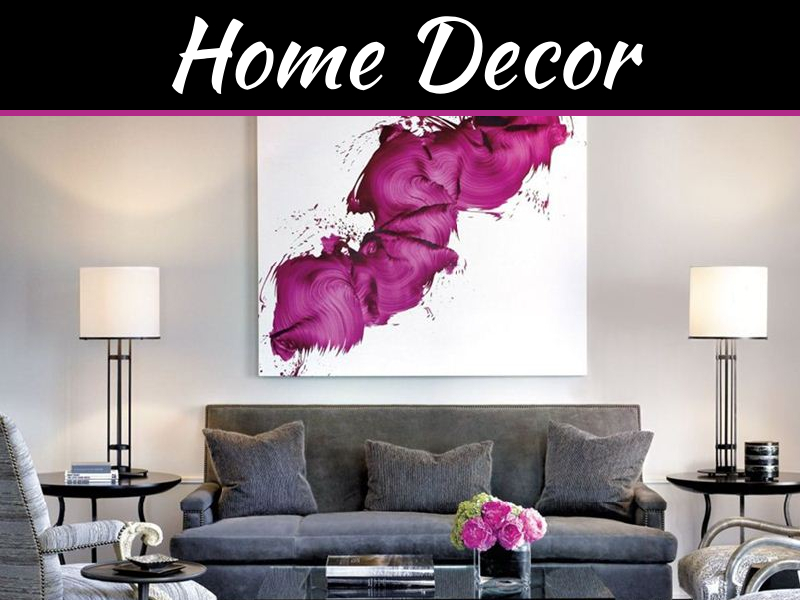 When deciding how to decorate your entryway, make sure the furniture and accessories you choose showcase your home’s style, and offer you the organization needed for your busy lifestyle. The end result will be a functional, breathtaking entryway that will impress everyone who passes through it.